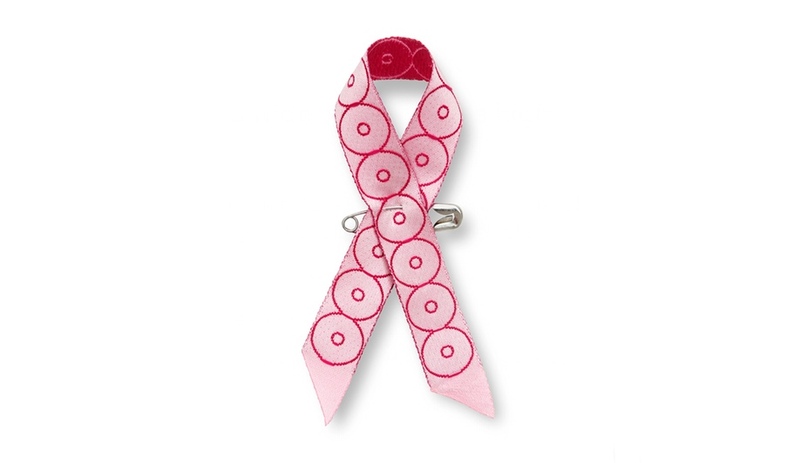 That a disease defined by physical disfigurement and a complex range of emotions should come to be symbolized by a small, pretty pink ribbon is, one imagines, an irony not lost on the millions of women (and men) worldwide felled by the graphic ravages of breast cancer. But symbols are nothing if not oversimplifications, and the Pink Ribbon has done its valiant part, for better or worse, in transitioning the issue of breast cancer from a once-shunned topic to a fashion statement blithely adopted by little girls decades away from their first mammography sessions. 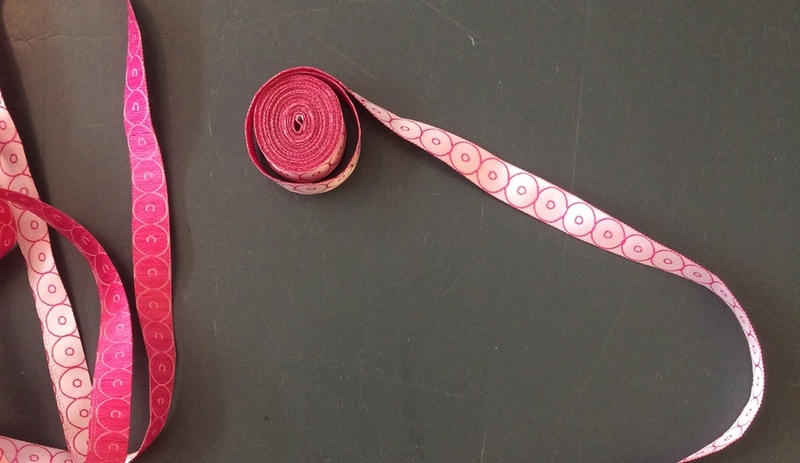 October being Breast Cancer Awareness Month may be a nearly moot fact—given that pink ribbons seem to be all but ubiquitous, no matter the month—but it’s worth noting that the power of a simple, eloquent visual mark can’t be overstated. AIDS activists, desperate to combat the willful disregard for a modern plague, knew this back in 1991, when the Visual AIDS Artists’ Caucus looped a small strip of red silk ribbon into a random form, affixed it to lapels with a safety pin—and dragged a deadly scourge out from under the darkness of shame onto the glittering stages of Hollywood awards shows. While the Red Ribbon has mostly receded from view (thanks, in part, to the empathetic action it spawned), the Pink Ribbon’s endurance speaks to the considerably longer road to redemption that lies ahead for cancer sufferers. For the past decade, the Swedish Cancer Society has promoted its own brand of breast cancer awareness by commissioning a range of prominent Swedish creatives to personalize the Pink Ribbon. 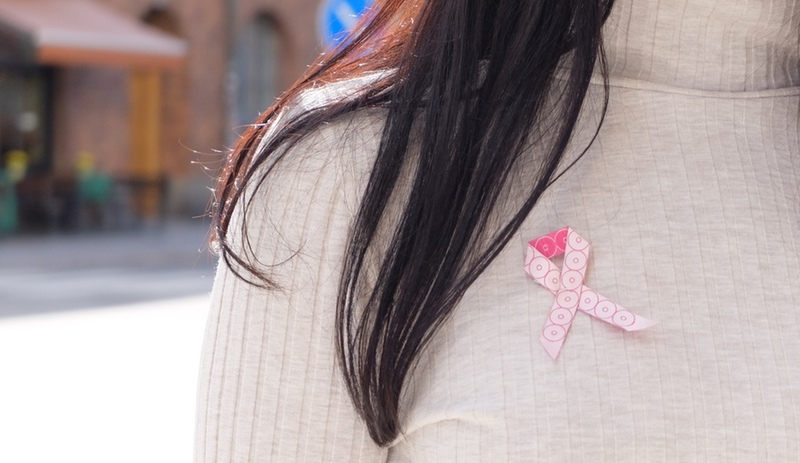 This year, the designers behind the Swedish firm, Claesson Koivisto Rune—best known for their elegant architectural projects and product designs—have given the Pink Ribbon a charming twist by decorating its length with a string of 20 stylized ‘breasts,’ a number commensurate with daily breast cancer diagnoses in Sweden. The designers call the pattern, “A simple geometry that is understood by all people regardless of language or culture.” As all universal truths should be.